Happy Monday everybody, hope that all is off to a great start, sorry there were no blogposts last week I was not feeling well. 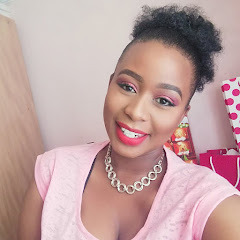 Today I have a blog first (I’m doing a lot of firsts because I want us to learn and master this makeup – life thing together) I will be showing you how to contour. As you known by now, the sight BornPrettyStore sent me some of their samples for me to review and I saved the best for last. 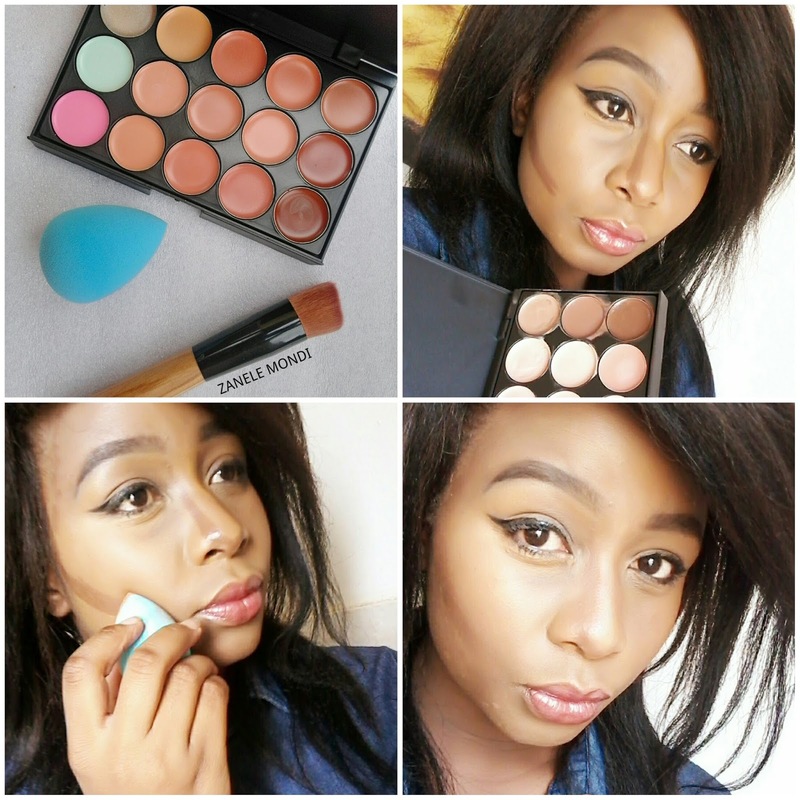 The palette is pretty simple to work, it blends quickly and can be used by all people of colour. The brush is very soft and can be used for application or blending but I prefer to use it on the cheek area and the forehead area as it is quite big for the nose. 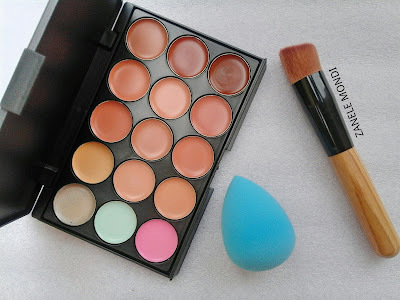 The beauty blender as well can be used for application and blending but the beauty blender can be used for almost everything in the face. The palette applies easily and can last the whole day as it is liquid based, overall I am impressed. As you get the palette, the brush and the beauty blender. 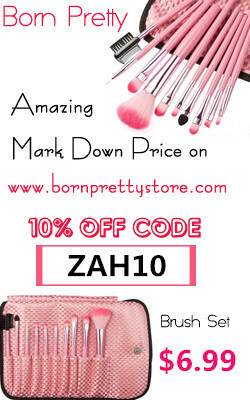 I hope that you have enjoyed my BornPrettyStore series.